MAKING A STATEMENT! THIS SEASON’S BEST STATEMENT EARRINGS UNDER $110! Statement earrings have the power to completely transform your outfit of the day. The earrings ability to direct your look make them an important trend this summer. 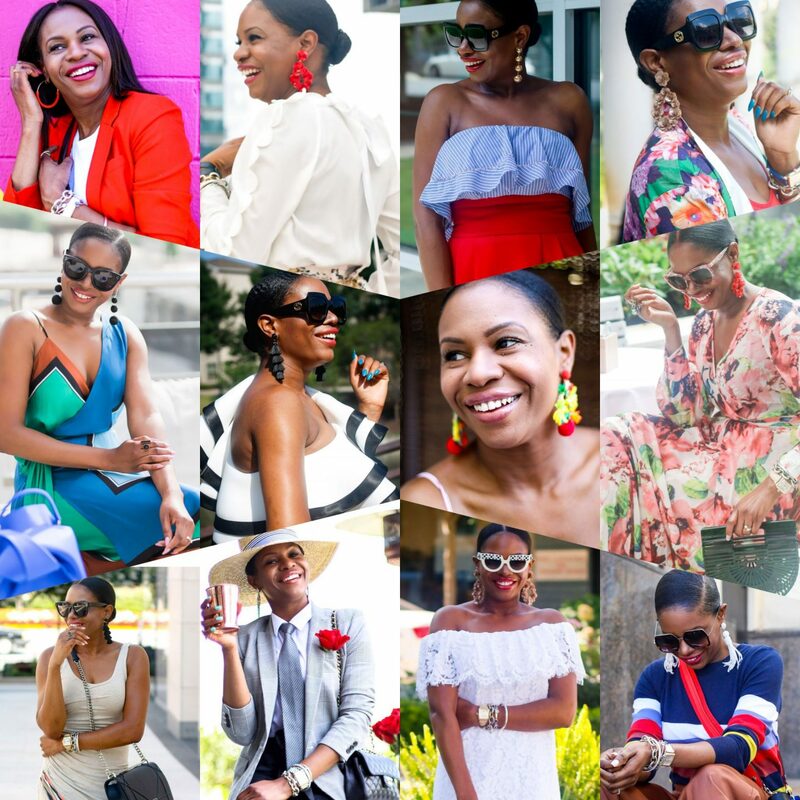 This season style bloggers and fashionistas alike are all sporting statement earrings with everything from floral dresses, to jeans and a t-shirt. 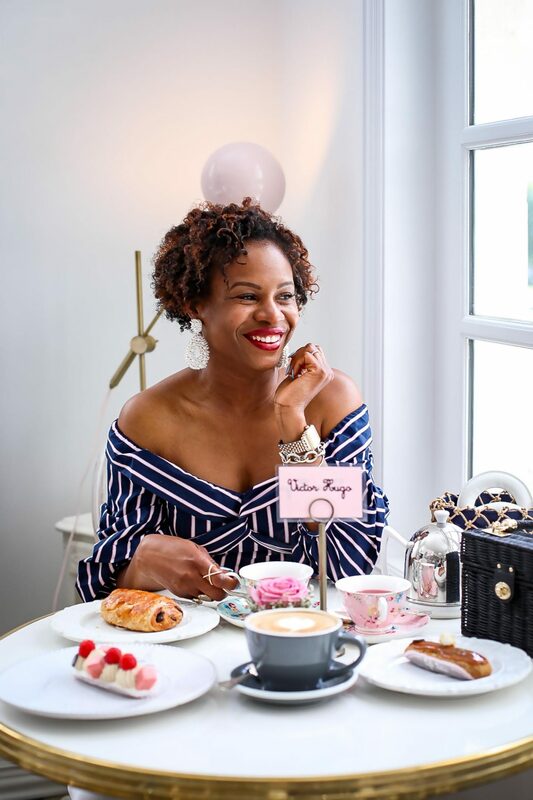 That is why I have put together a list of must-have statement earrings starting at $24 and going up to $110. You don’t have to spend a lot to get the look, you just have to pick the right ones! Check out some of my fav ABM looks over the years featuring this trend. Scroll down, and click on the images below to shop my favorite affordable must-have earrings of the season.